Dazzle in the beaded Evie Evening Dress, featuring a sheer neckline with off the shoulder illusion straps and a fitted silhouette. Perfect for a black tie or red carpet event. 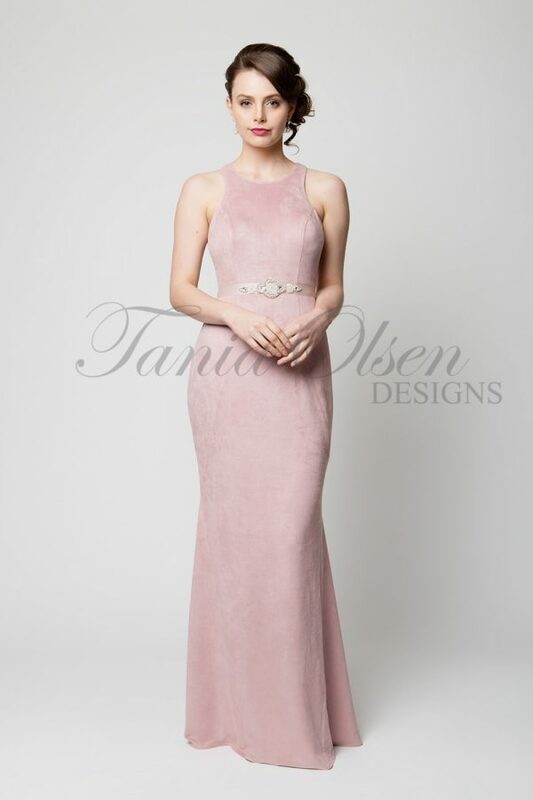 The Evie Evening Dress by Tania Olsen Designs features a delicate off the shoulder design with an illusion bare neckline. Featuring a figure hugging sheath silhouette with intricate lace applique and glass beading design which gives it a striking yet subtle look about this dress. 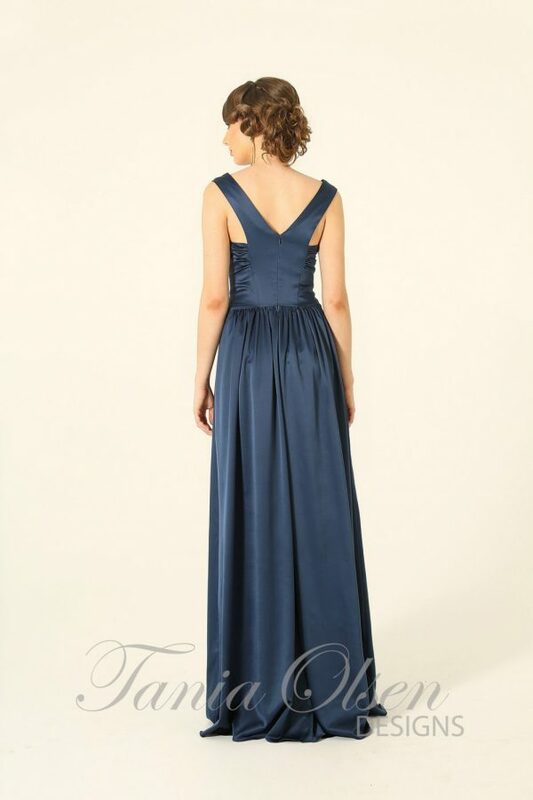 The back of the dress has a subtle V plunge which adds a sophisticated look.